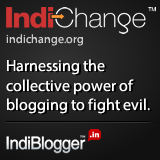 Thanks for the comment and liking my blog. 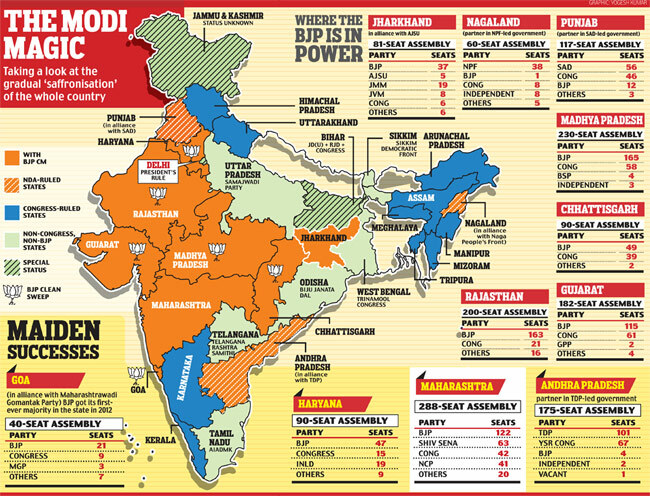 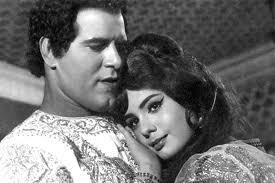 But Mallika and Minu Mumtaz are not same . 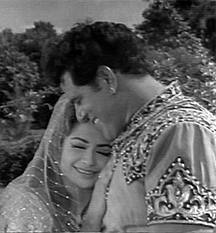 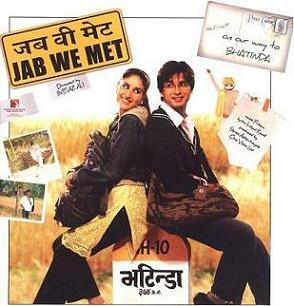 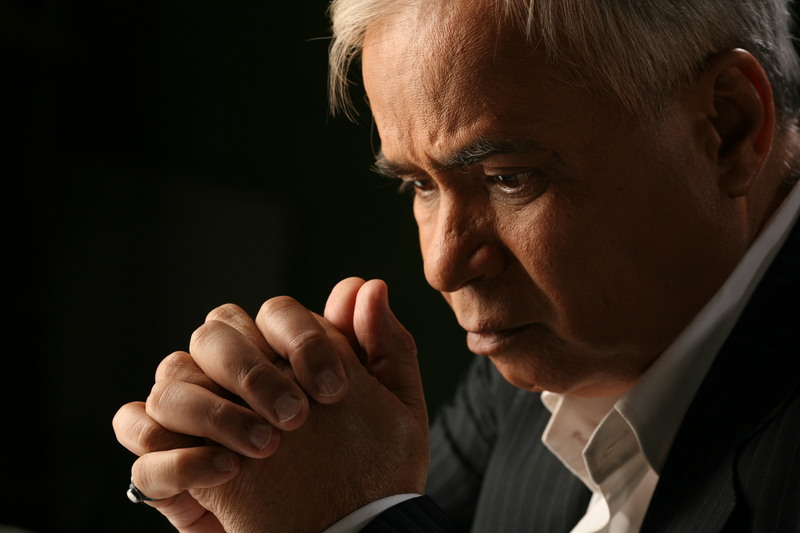 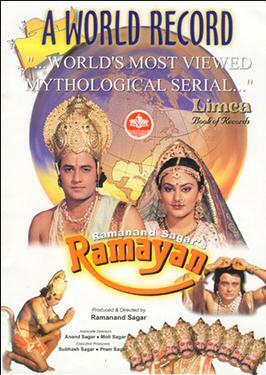 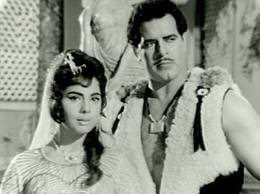 Mumtaz’s younger sister Mallika is Randhawa’s wife. 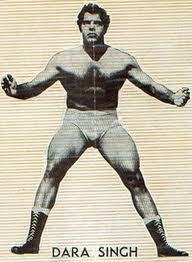 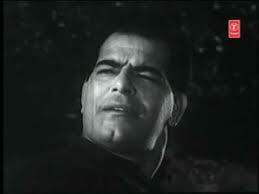 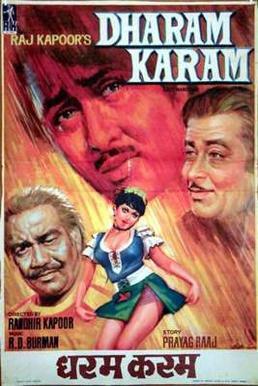 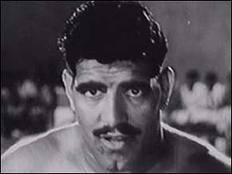 And yes , Kamran is was not related to Dara Singh . 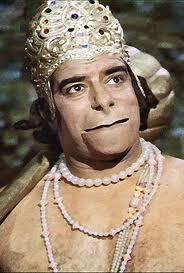 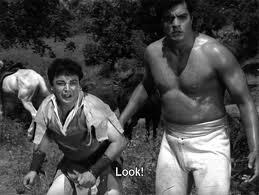 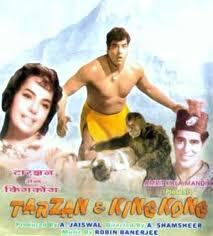 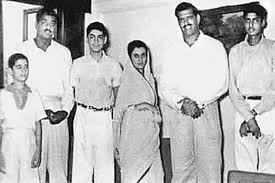 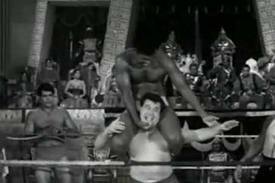 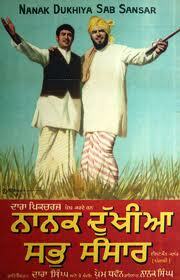 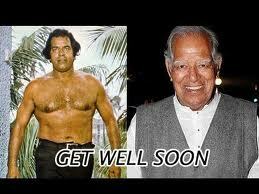 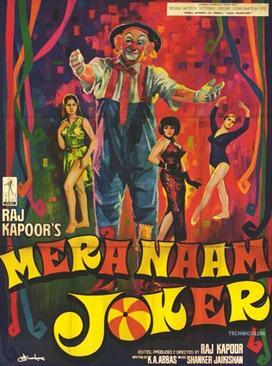 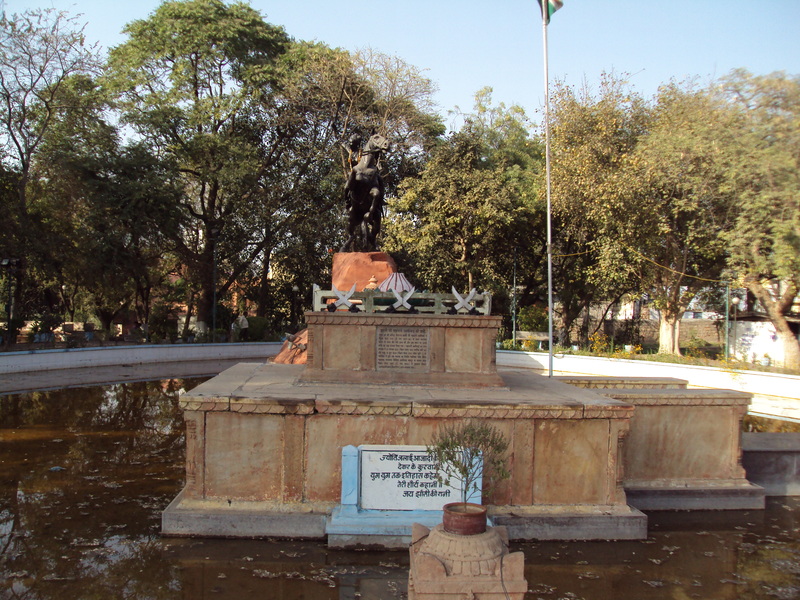 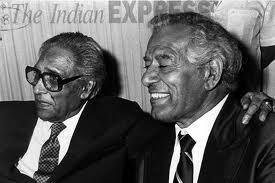 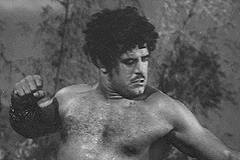 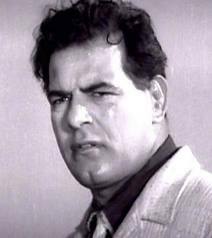 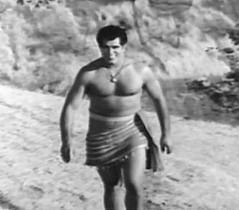 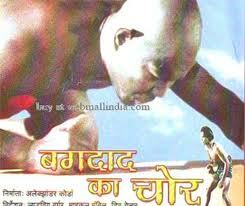 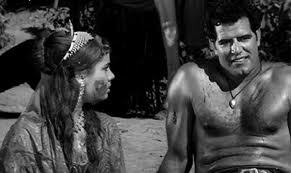 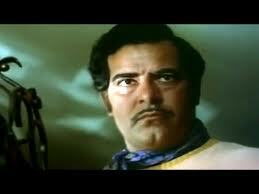 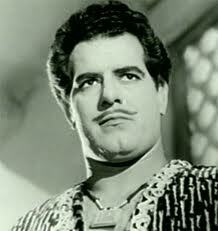 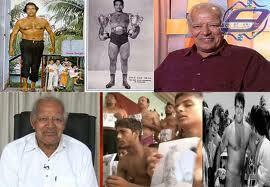 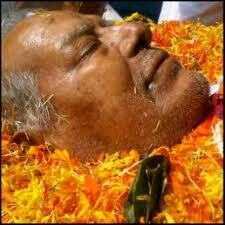 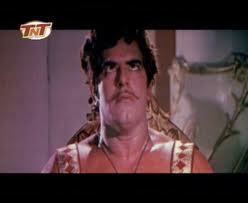 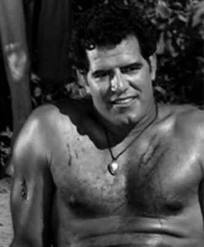 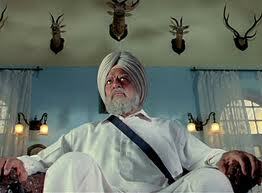 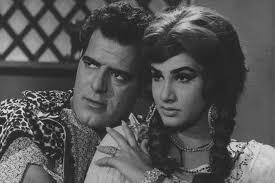 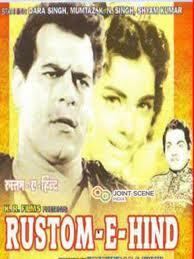 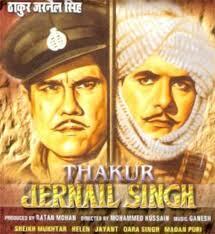 He was just a close friend and producer of many films starring Dara Singh . 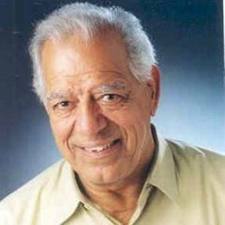 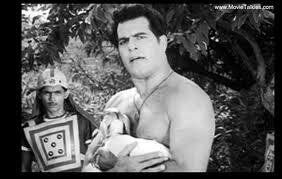 DARA SINGH’S LAST HINDI FILM AATA PATA LA PATA ,PRODUCED AND DIRECTED BY RAJPAL YADAV RELEASED FEW MONTHS AFTER HIS DEATH AND HIS LAST PUNJABI FILM ,GABROO DESH PUNJAB DE WILL RELEASE SOON.WE MISS HIM.. 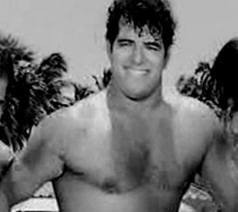 Thanks a lot my friend ! 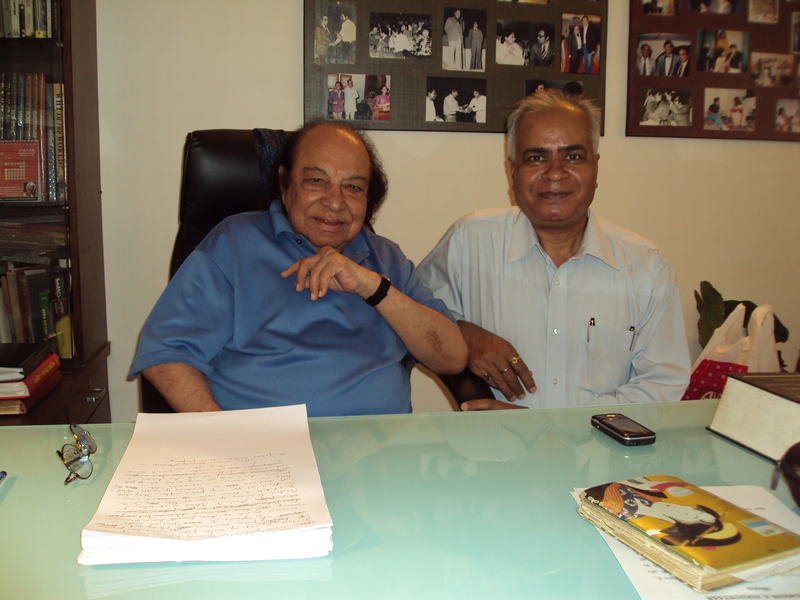 Your kind words are very encouraging .